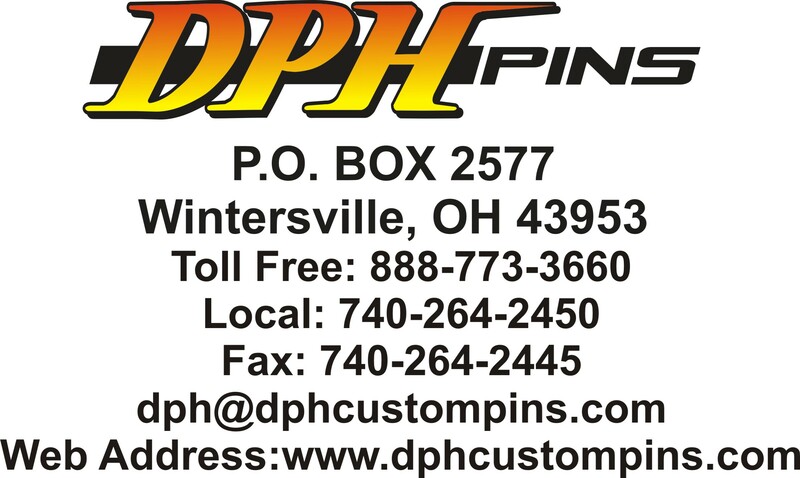 2018 WFC SUMMER NATIONALS!!! in North Myrtle Beach, SC. * Reminder spots are limited and all teams must pre-pay & WFC sanction. Then teams will be nofitied of entry. This event will fill up! *For hotel or rooming info, please go to playwfc.org/tournaments/tournamentdetail.cfm and scroll to the bottom. WFC reserve the right to divide age groups into groups by the seed: green, blue etc.. There are no guarantees in the amount of games a team will play. With seven great locations on the Grand Strand, be sure to check out the Waffle House nearest you! Teams are responsible for turning in the scores of pool play. Heat Warning: Due to extreme heat in this area in July, please drink plenty of fluids before, during and after tournament. Teams will be allowed one team cooler. All park rules will be enforced. WFC does require that all parents, fans, coaches, and players be on their best behavior while attending the WFC Summer Nationals. WFC will not tolerate any unpartisan like behavior. Anyone who shows that they cannot control their behavior in a proper manner will be asked to leave the complex immediately or the police will be called. Coaches are responsible for thier players, assistant coaches, and fans. 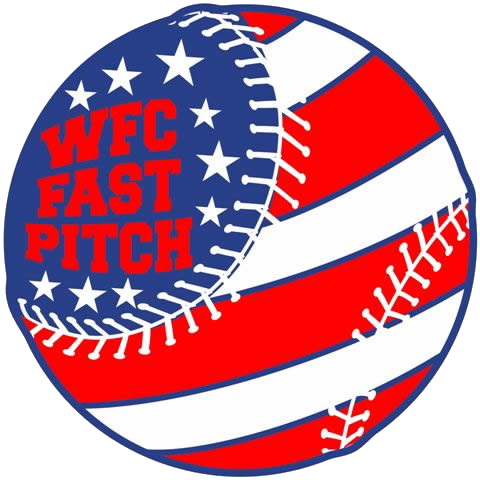 WFC Summer Nationals schedule will be posted tentatively by July TBA, 2018. Everyone should realize the schedule is subject to change by teams dropping out, or adding teams, rain, lights not working, field damage, games going into extra innings, mistakes made in schedule, or many more reasons. Therefore teams should anticipate the possibility of late games any night and the tournament format can be changed. PLEASE CHECK THE SCHEDULE BEFORE AND DURING THE TOURNAMENT. Updates will be kept online under WFC Blog for scores, schedules and weather changes. ONCE YOU ARE ACCEPTED INTO THE TOURNAMENT AND YOUR SPOT IS RESERVED, IF YOU WITHDRAW THE TOTAL TOURNAMENT FEE IS NON-REFUNDABLE (NO EXCEPTIONS, NO SUBSTITUTIONS). In case of catastrophic occurences such as but no limited to hurricanes, fires, flood, etc a tournament may be canceled due to the safety of all teams and families. If cancelation occurs, teams will pay a $400 charge for event costs. 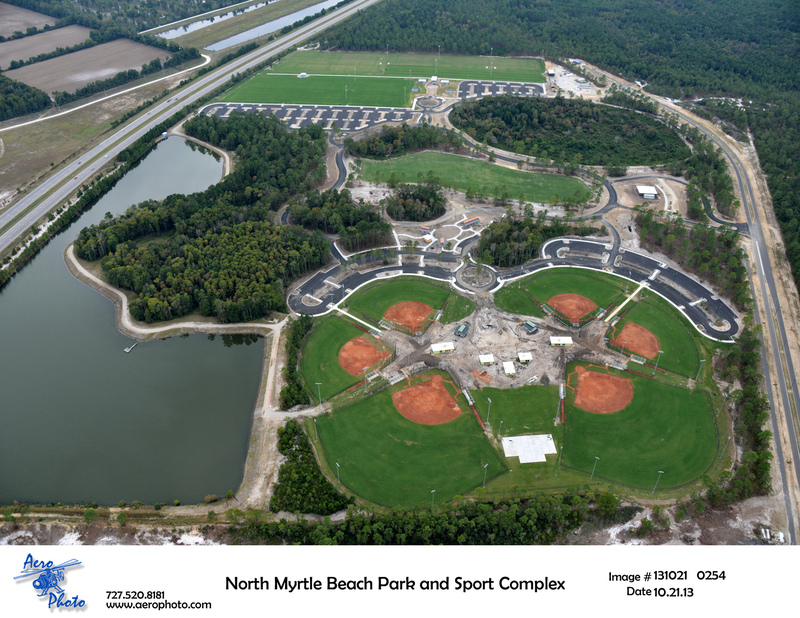 We hope that you will join us for a great week of softball in beautiful North Myrtle Beach!!! !